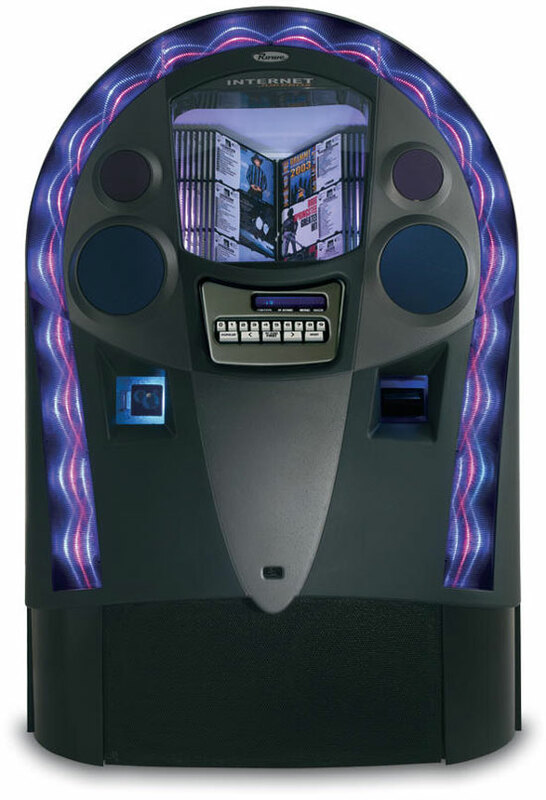 *Important: Jukeboxes cannot be easily sent out for service. The units are new and are guaranteed to arrive in working order. ABC Billiard Plus is not responsible for service to this unit after delivery. The item comes with a manufacturer’s warranty. 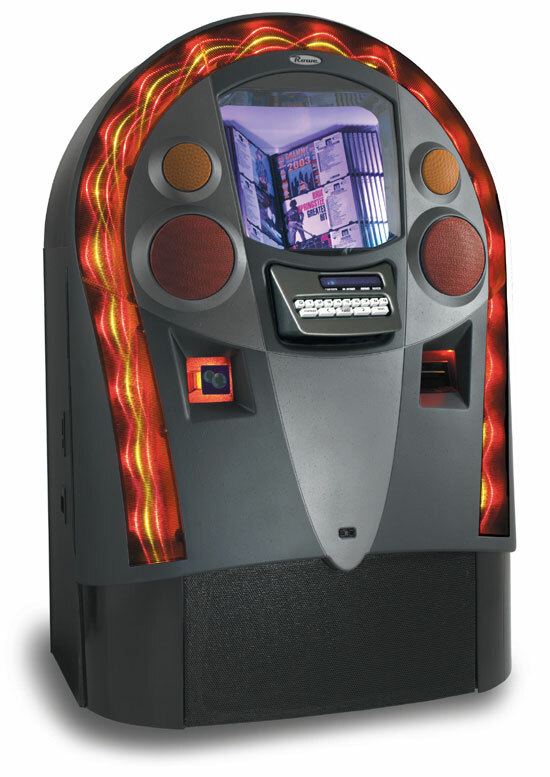 While Rowe jukeboxes are extremely reliable, in the unlikely event of a malfunction during the warranty period, parts identified by technical support as defective must be returned at the buyer’s cost for replacement or may be replaced by a local authorized service center. Labor is not covered under the warranty. Should a problem arise, ABC Billiard Plus will assist in identifying the problem and directing you to the appropriate service support. The warranty covers electronic parts for warranty repair if they fail, but does not cover repair costs for damage caused by electrical or lightning damage, outdoor use, weather damage, game abuse, negligence, misuse, repairs made by unauthorized parties, in-home service calls, shipping charges, repairs to any replacement parts other than covered on your game's internal circuit (IC) boards controlling the game display, logic, sound amplification and power controls circuits.